Funny how my channel and many others who have a larger audience weren't touched until I started bringing up jews doing 911, jews at TRS, and lack of focus on jews from the pro-white scene. 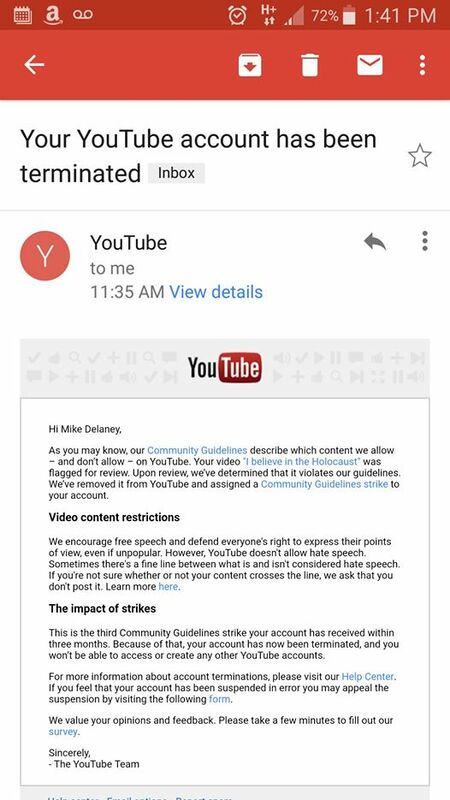 I had no strikes for years and all of sudden they found 3 videos to instantly to give me my 3 strikes to kill my channel. Why Did Trump Bomb Syria?